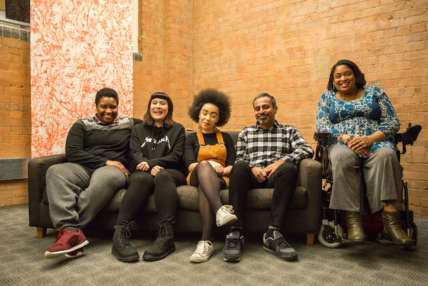 Our flagship writer development programme Write to Play nurtures and develops five new writers each year, in partnership with some of the most exciting new writing theatres in the UK. 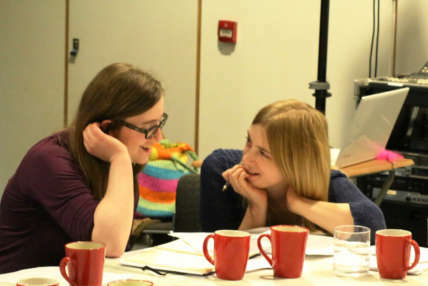 Running alongside Write to Play, Play Labs offer artists a one-day opportunity to explore an idea in an early phase of development, while Play Chats offer writers at the beginning of their career the chance to find out more about playwriting and how to begin to grow their ideas. 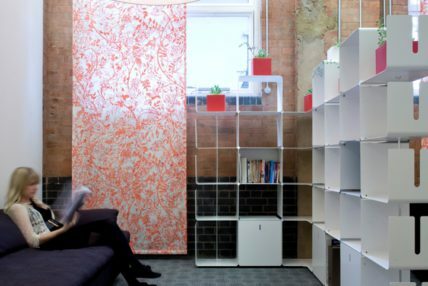 Recent commissions include work from Jo Clifford, Jack Thorne, David Ireland, Mike Kenny and Matilda Ibini among others. 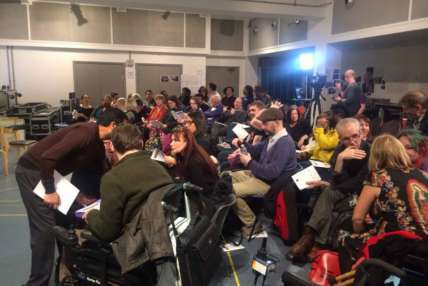 The work has taken many forms – from new writing to adaptations to outdoor work to new plays for young performers. 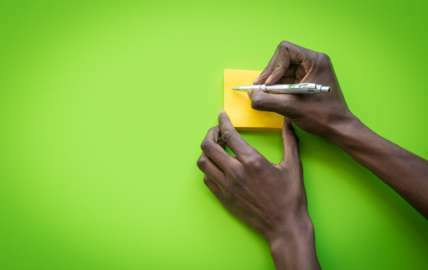 Applications for Write to Play South West have now closed. 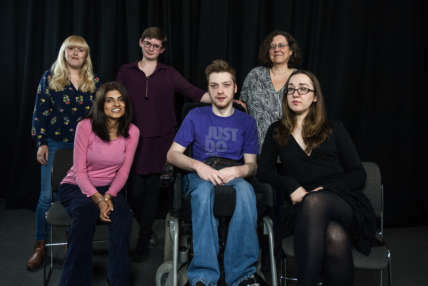 Graeae’s Introduction to Playwriting workshops offer early career writers an insight into the nuts and bolts of writing for live performance, inspiring new writers to start writing. 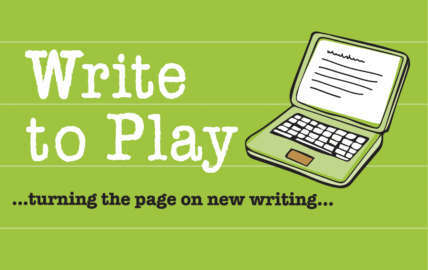 The very first year of Write to Play launched in October 2013 in London with partners the Royal Court, Soho Theatre and National Theatre Studio. 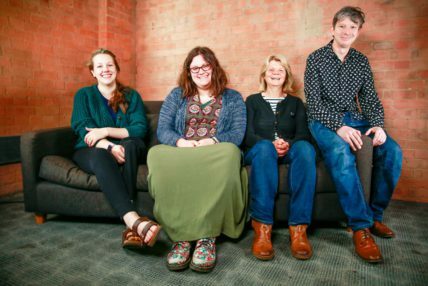 From 2014-2015, we developed five North West based writers with partners, Liverpool Everyman & Playhouse, Royal Exchange Manchester and Octagon Theatre Bolton. 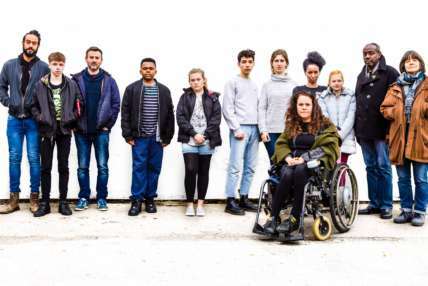 From 2015-2016, we took the programme to the North East and found a group of fantastic writers to work with alongside partners West Yorkshire Playhouse, Hull Truck and Live Newcastle. 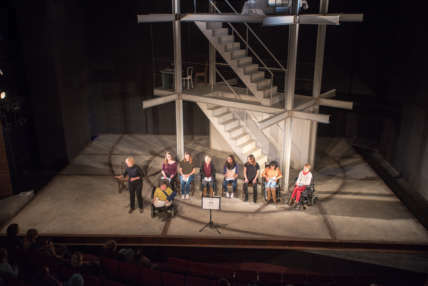 Graeae works with a dedicated team of Deaf and disabled script readers. 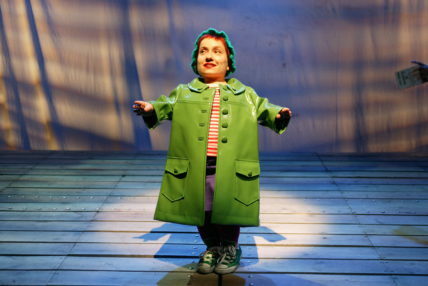 If you are interested in script reading for Graeae, please get in touch. 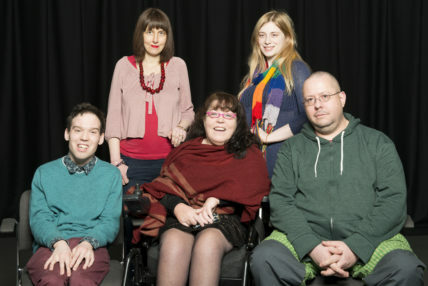 Many other theatre venues and companies run accessible writing development initiatives too. 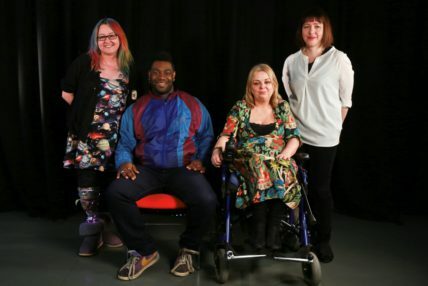 Six new Write to Play writers, three new partners! Write to Play Year Four has landed! 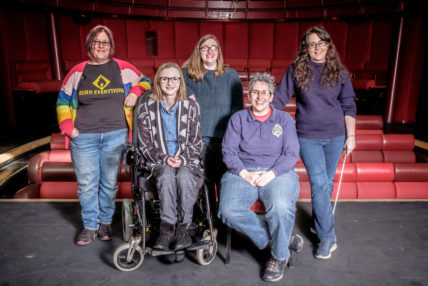 Write to Play runs annually in partnership with leading producing venues across the UK to develop the next generation of Deaf and disabled writers. 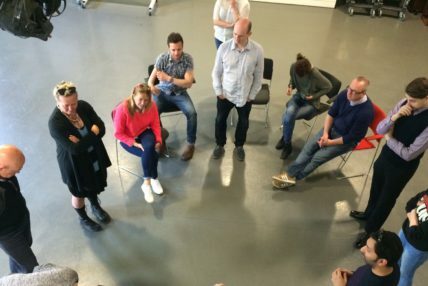 Play Labs offer a safe and accessible space, and creative support for Deaf and disabled artists wishing to experiment in new forms and explore raw ideas and fresh stories for live performance.